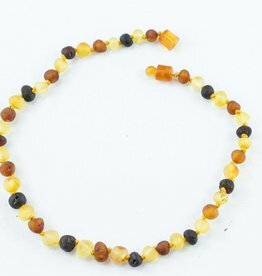 High-quality, certified Baltic Amber teething necklace. 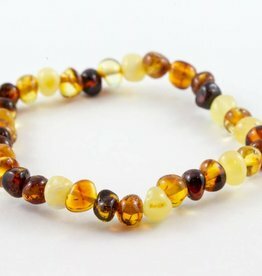 Certified Baltic Amber anklet to help relieve discomfort associated with teething. 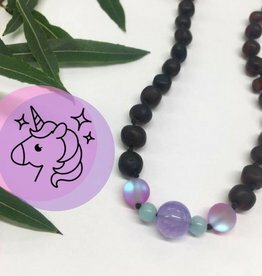 Healing Hazel amber teething necklaces help to reduce discomforts associated with teething. 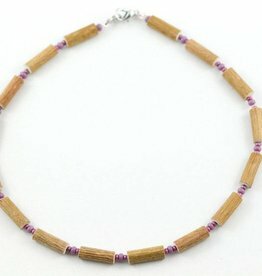 High-quality, handmade hazelwood necklace to help relieve symptoms related to eczema and teething.